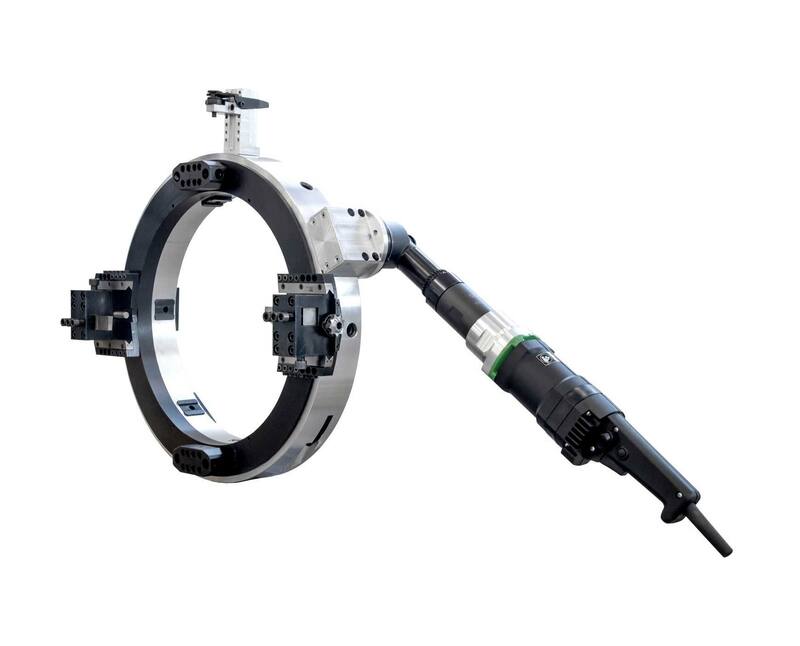 KRAIS beveling machines are easy to setup and operate. They are customized for wide range of various tubes, including stainless steel and high chromium alloys. 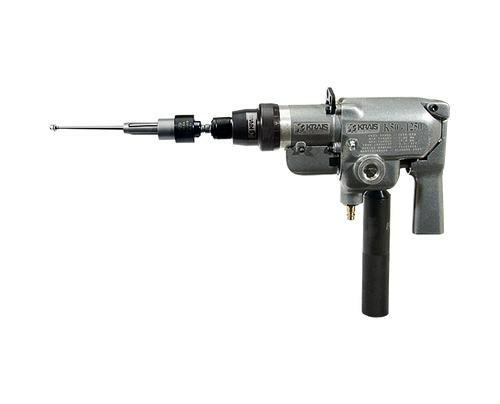 We offer a precisely engineered range of tube removal tools. They have been designed for cutting and removing full range of tubes that are commonly found in heat exchangers, boilers and condensers. A wide range of expanders for re-rolling leaky tubes. They are also suitable for new constructions of water tube boilers, fire tube boilers, economizers, air heaters, etc. 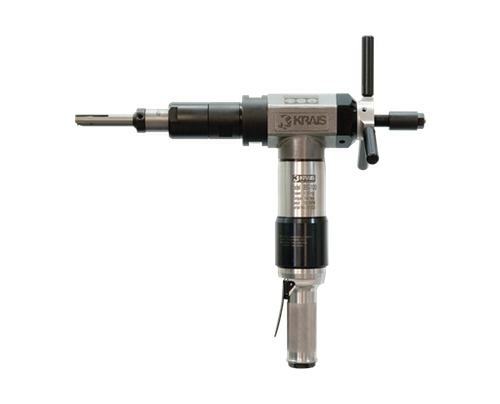 An excellent range of rolling controls for KRAIS tube expanders. Rolling controls are designed for fast and accurate expand various range of tubes in every environment. View full range of rolling controls. 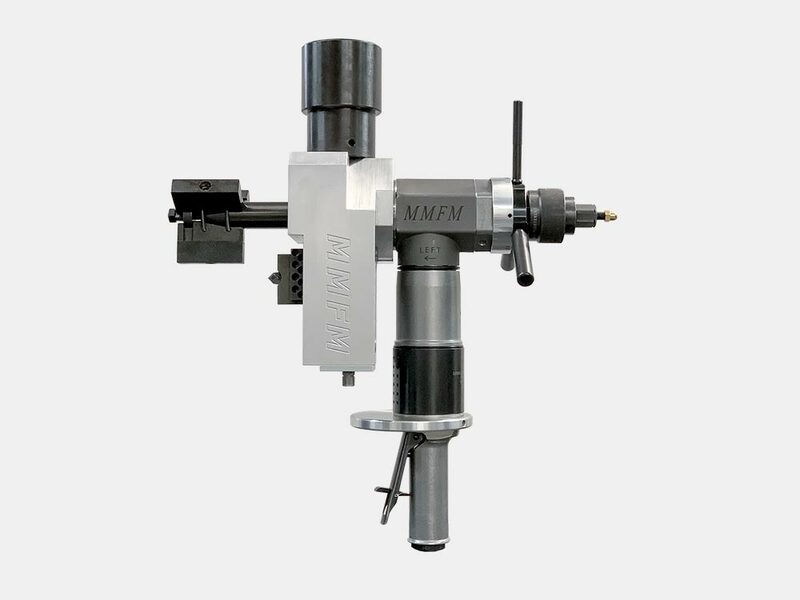 Correct assembly of a critical flange connection requires the highest quality in terms of machining and production of flanges. 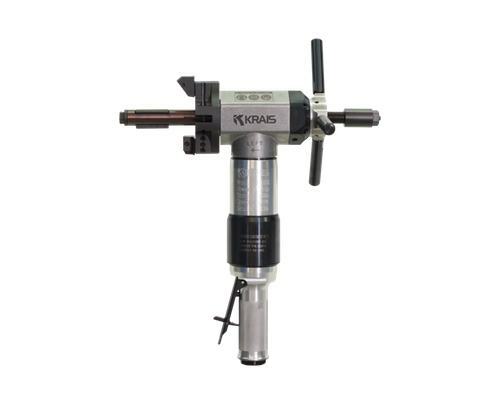 KRAIS TubeΠpe Tools has a growing family of best tools for this kind of job!